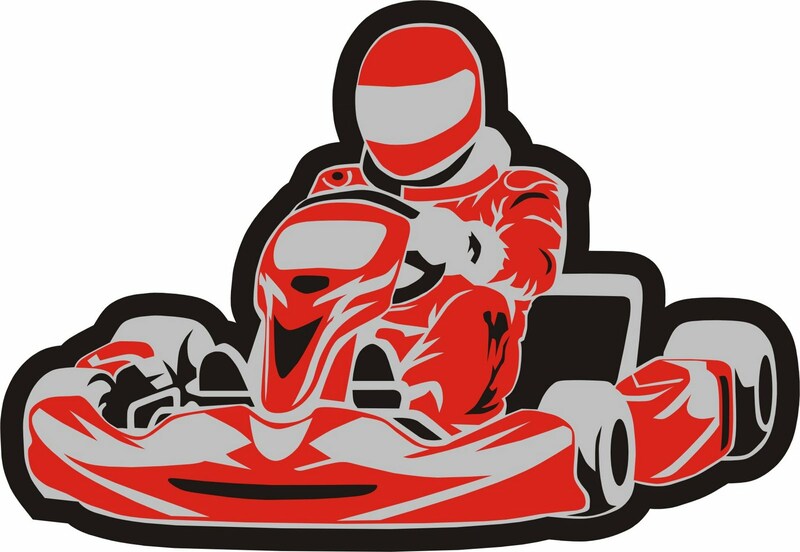 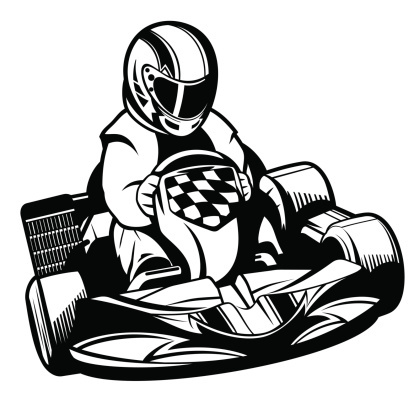 Go kart: Line and flat karting logo and symbol. 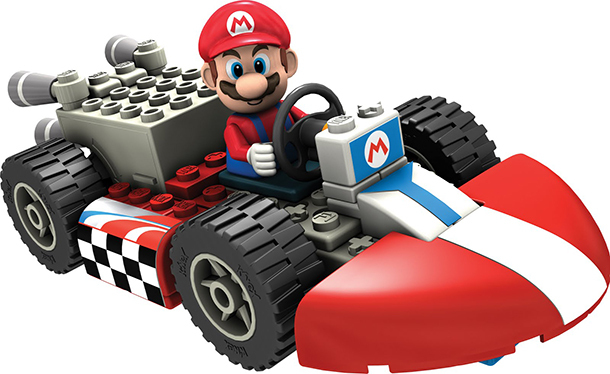 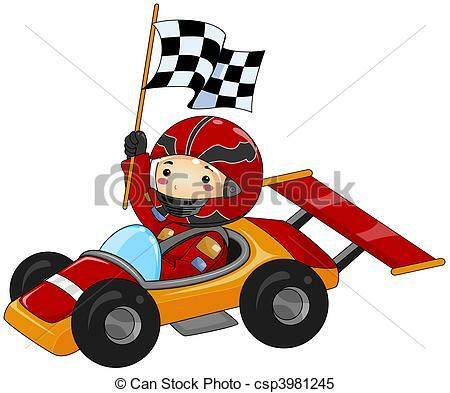 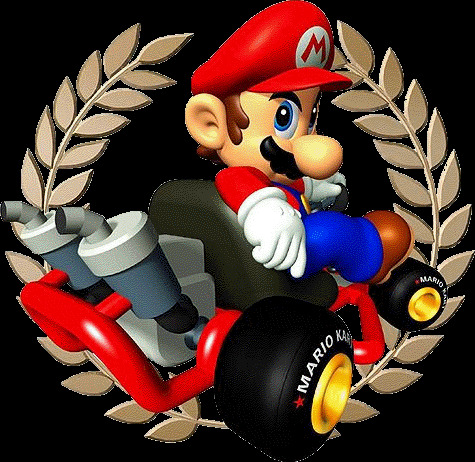 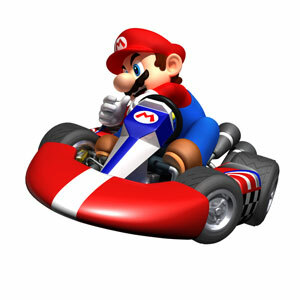 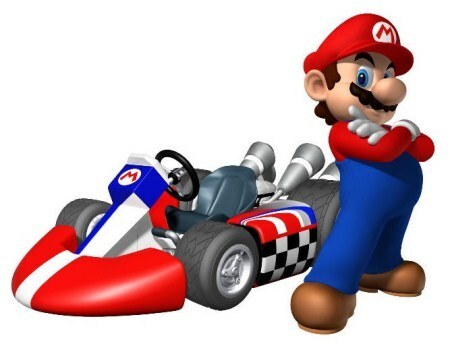 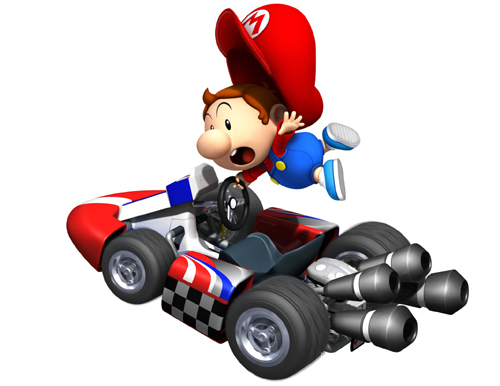 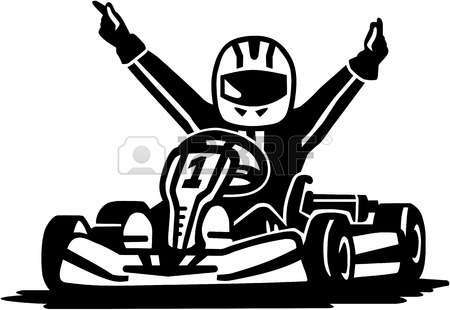 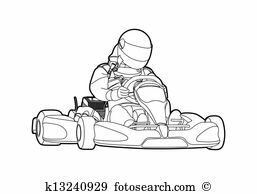 Silhouette figures kart racer. 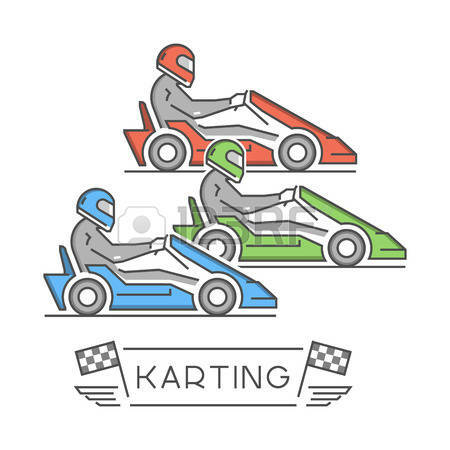 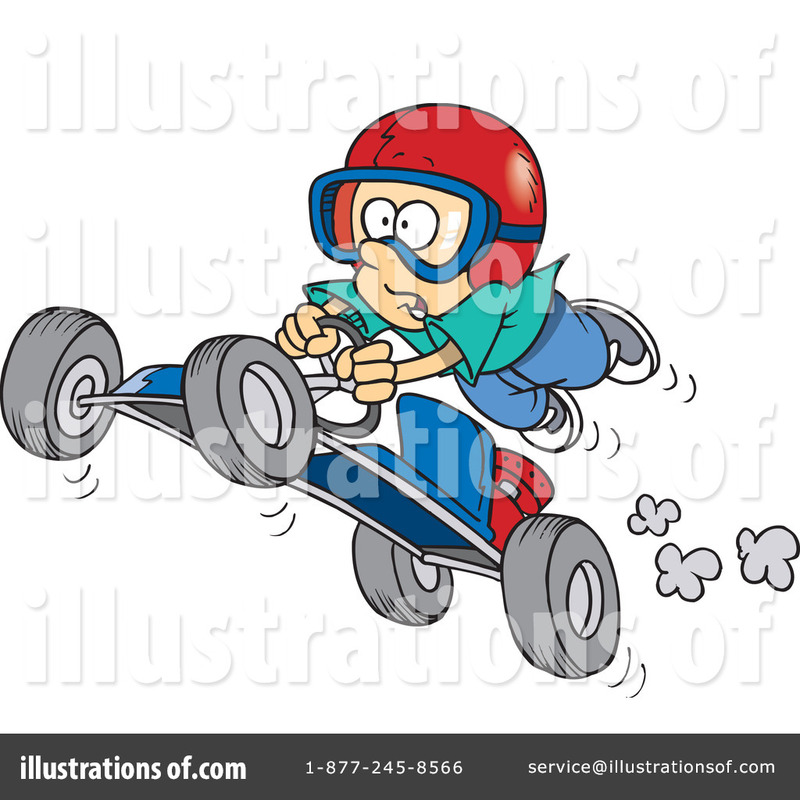 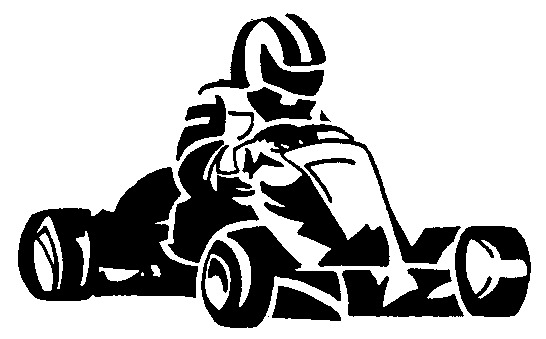 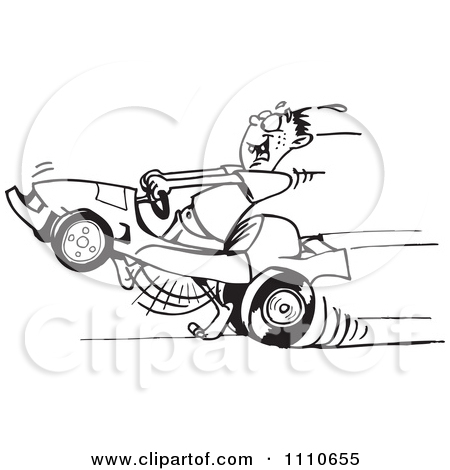 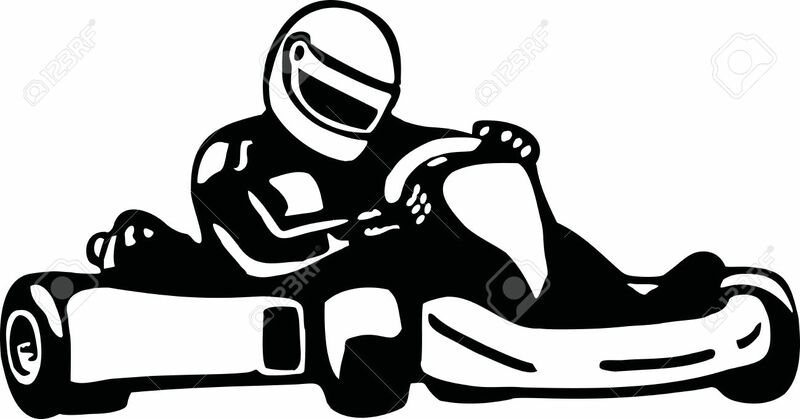 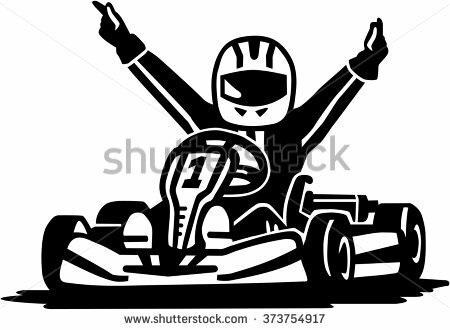 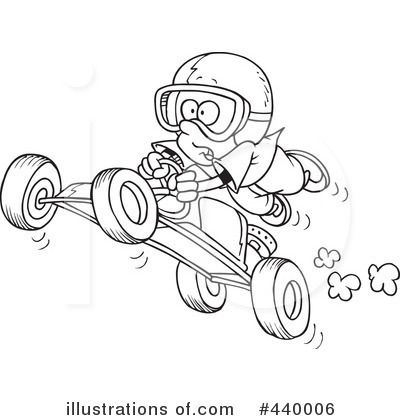 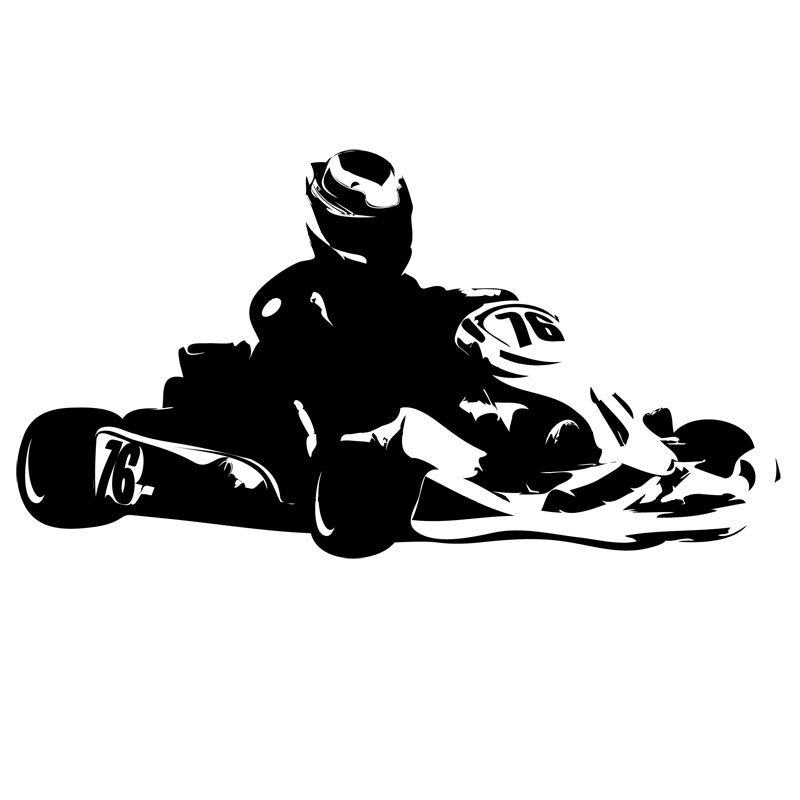 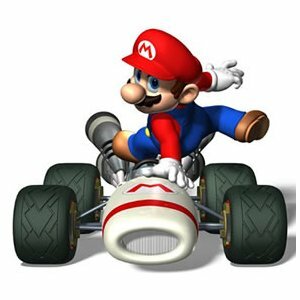 Kart Racing BW vector art . 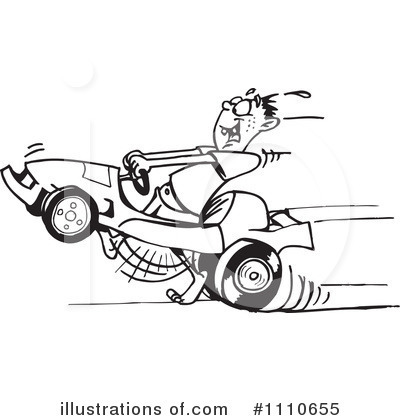 V.24.1.7 Page loaded in 0.07872 seconds.